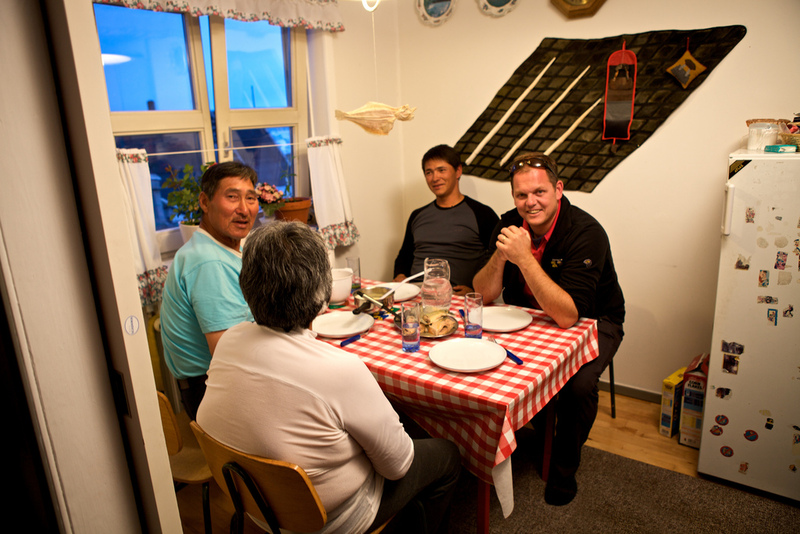 There is no better way to understand Greenlandic settlement life than to truly live it. In East Greenland, you can have that unique opportunity and as part of that, experience the strong, silent bond between man and nature, in remote Greenland. The daily life of an Inuit hunter is so different from our own. The hunters daily life is a full circle where the season’s activities determine the daily schedule. 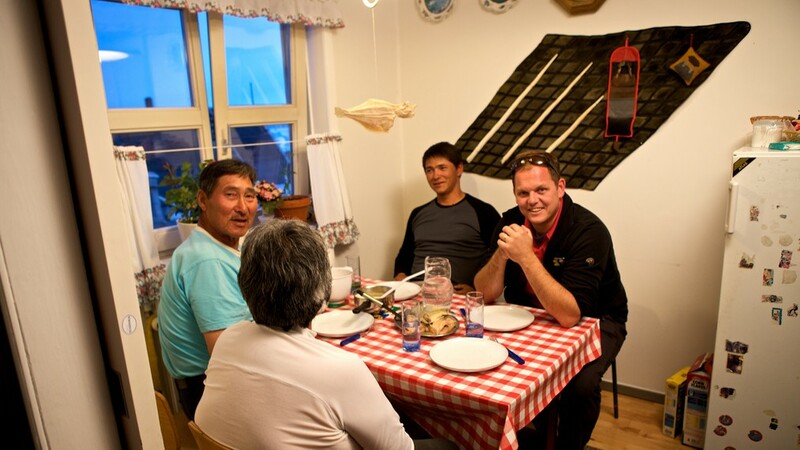 Destination East Greenland can help find a family who offer accommodation, which allows you to join the routine of an Inuit family for a few days. 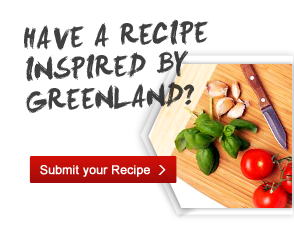 You become part of the family, that means helping to hunt, fish, prepare and enjoy all the meals. You may also go seal hunting, dog sledding, ice fishing or to a social call with the family.